Dr. Amy Forman Taub, a cosmetic dermatologist and principal investigator of a rigorous multi-center controlled clinical trial on Age Repair Defensins®, revealed the results of the study to aesthetic physicians from across the USA at the recent Vegas Cosmetic Surgery meeting. The histology and high-resolution skin ultrasound data was announced by Dr. Taub, and other clinical investigators Dr. Vivian Bucay and Dr. Gregory Keller, along with presentations demonstrating significant improvement in the minimization of visible pores and wrinkles, as well as the improvement in the wide-range of parameters affecting skin conditions including evenness, brightness and hydration. In this interview with Aesthetic Insider™ Radio, Dr. Taub discusses the multiple advanced methods of evaluation of skin conditions used in the study, and the confirmed results. 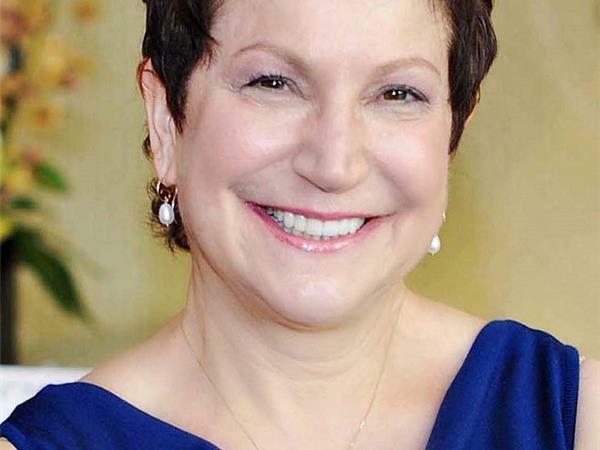 Dr. Taub is a board certified dermatologist and founder of Advanced Dermatology and skinfo® Specialty Skincare Boutique in Lincolnshire, Illinois. Advanced Dermatology is a state of the art cosmetic dermatology practice nationally recognized for excellence in dermatologic care. Skinfo and skinfo.com, a professional skincare website offers physician-dispensed and cosmeceutical-grade skincare products to the public. To learn more visit www.advdermatology.com, To purchase DefenAge™ products directly from skinfo.com, CLICK HERE.